We’re seeing bond markets pull back after stronger-than-expected Chinese manufacturing PMI data and increased optimism that a Trump/China trade deal will be inked soon. China is looking to extend its suspension of retaliatory tariffs on US cars and include the opioid fentanyl on its list of controlled substances—very positive developments, as China’s Vice Premier Liu is due in Washington on Wednesday to continue trade talks. Interest rates, which were due for pullback after the massive rally in March, are higher across the board with the yield on the 10-year up to 2.48%. Fundamentally, the bull market is still intact despite this pullback, and the forward rate markets are still pricing in two rate cuts by the Fed over the next two years. The 10-year is still expected to move close to 2.0% over the long run, yet we could see the yield move up into the mid-2.50s on this pullback. Just this morning, a report showed consumption was slowing as February Retail Sales Ex Autos are down -.4% vs. the +.3% that was expected. Take out gas, and that number worsened to -.6% vs. the +.3% that was expected. 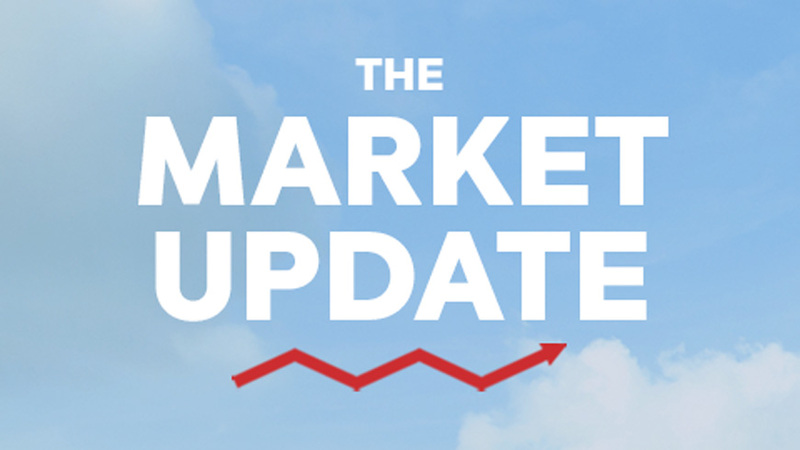 While the bond market hangover should last throughout most of the week, the market will be waiting for Friday’s February Employment report to see which way to move.